FIRST CHOICE HOME INSPECTION, LLC is committed to helping protect your interests and investment through a professional and comprehensive inspection using InterNACHI’s Standards of Practice. Foundation – structural integrity and possible moisture including grade issues. Roof, chimney, flashing and valleys – evidence of water penetration and condition of materials. Gutters and downspouts – general condition and its ability to carry off rainwater. Driveways, patios, decks and porches – signs of settling, deck safety, deferred maintenance. Heating and air conditioner system – proper operation of equipment and air supply. Walls, floors, ceilings, interior windows – indications of structure problems, type, general condition. 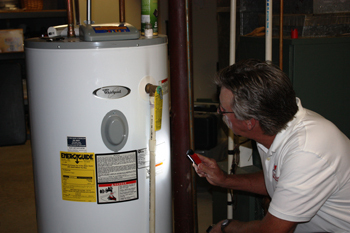 Plumbing system including water heater – all visible fixtures, pipes and drains tested for operation. 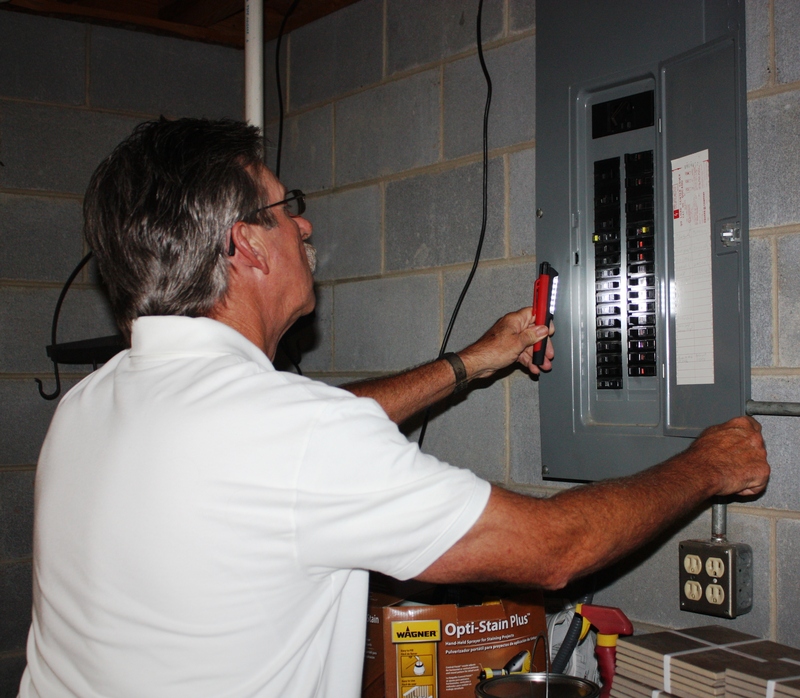 Electrical system – outside entrance wiring, service panel and visible wiring inspected, including outlet polarity and GFCI protection. 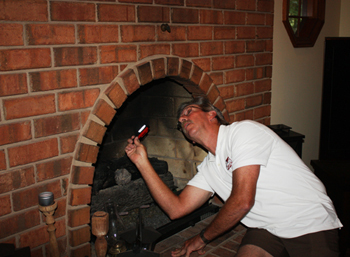 Heating system – visible inspection of furnace including its individual components. Attic and insulation – visible roof sheathing, ventilation, insulation and framing. Kitchen appliances – range, oven, dishwasher, disposal and refrigerator.